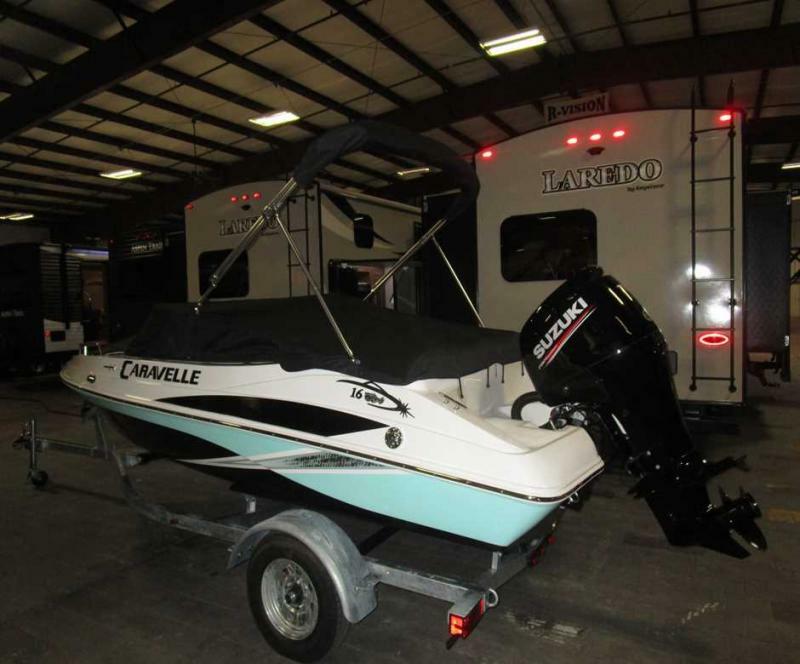 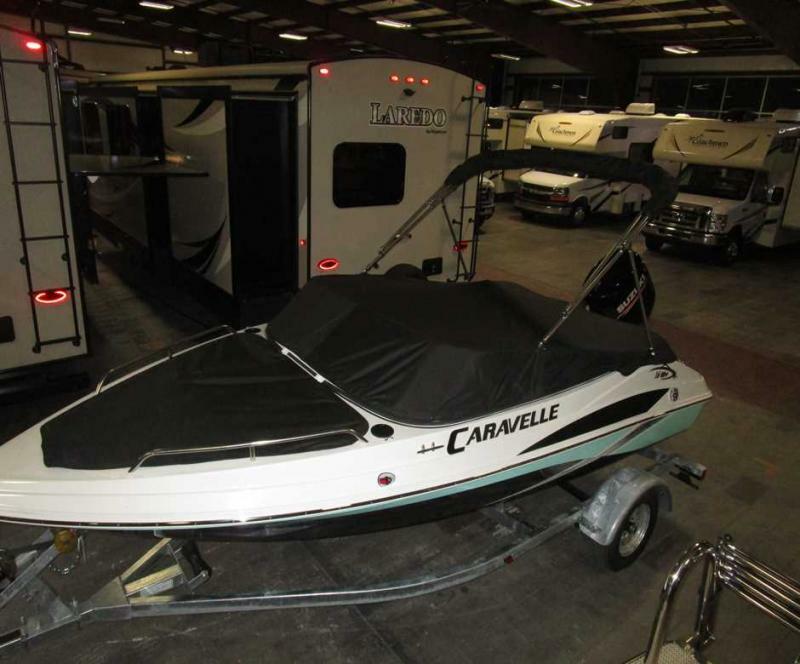 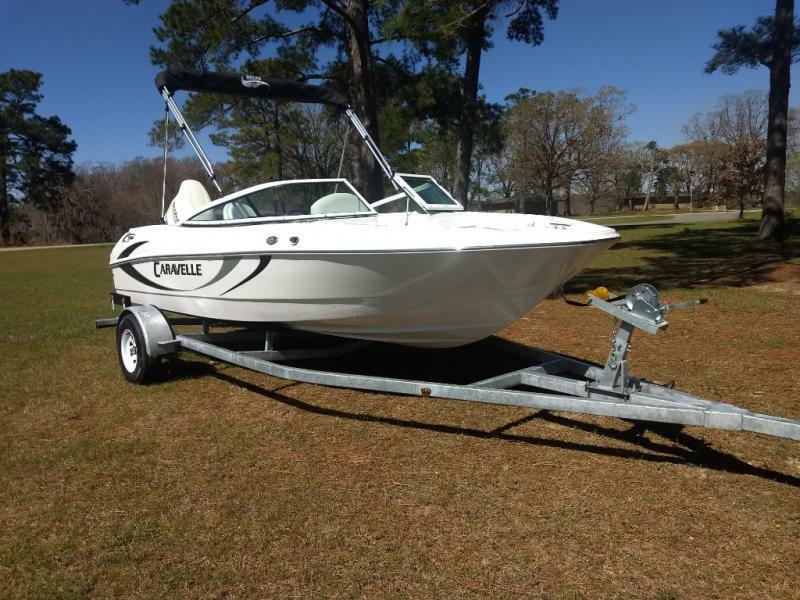 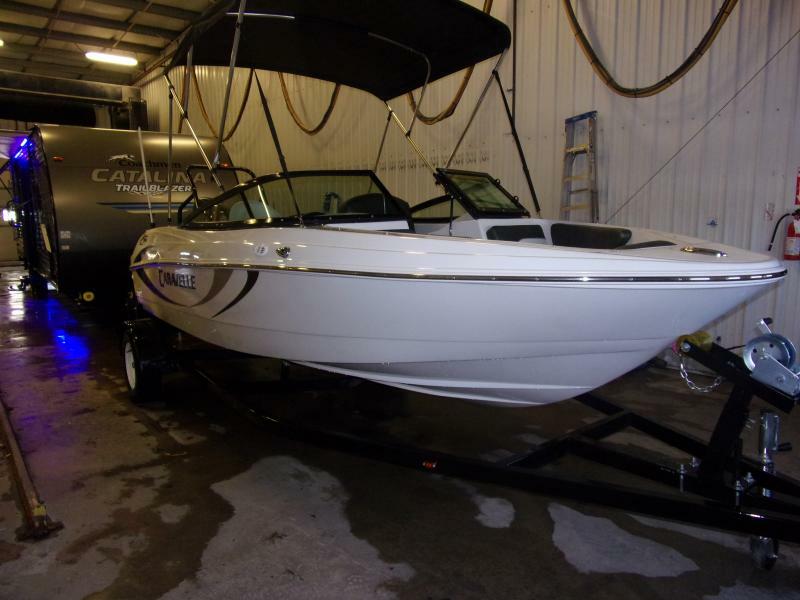 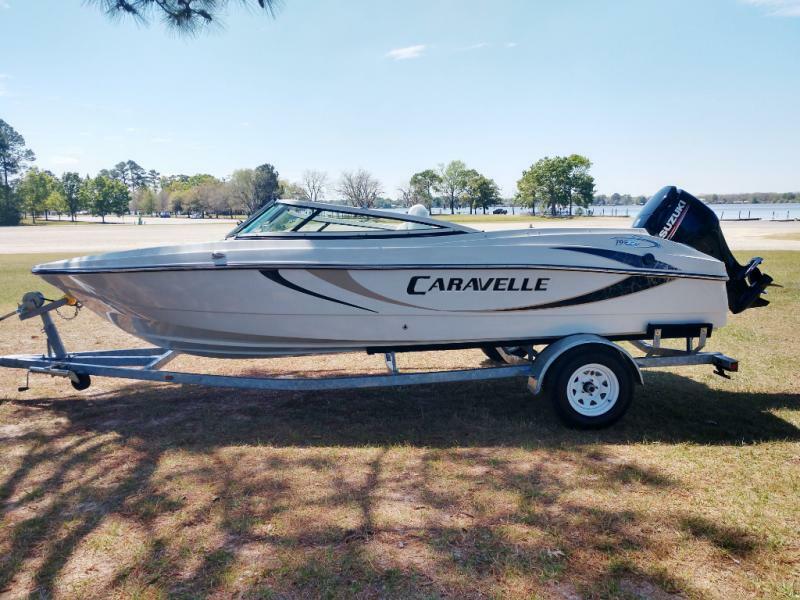 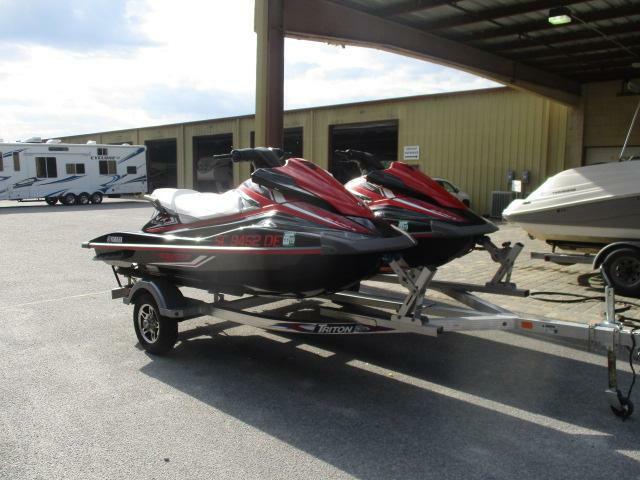 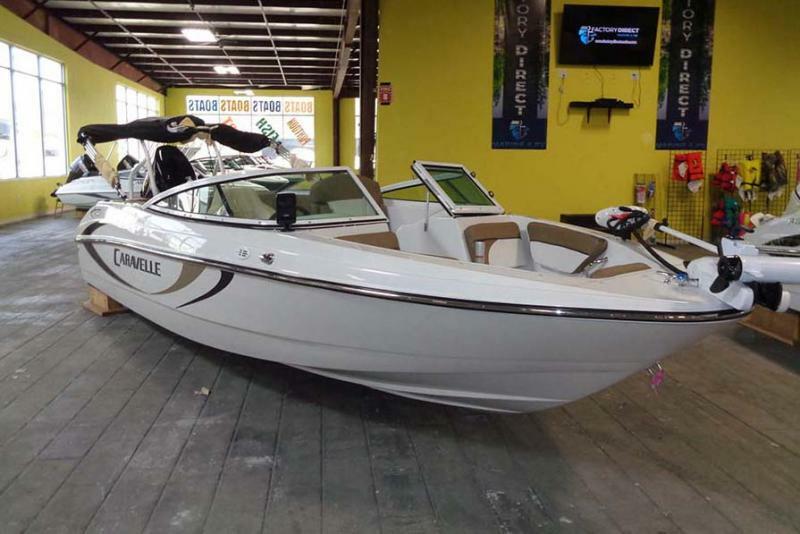 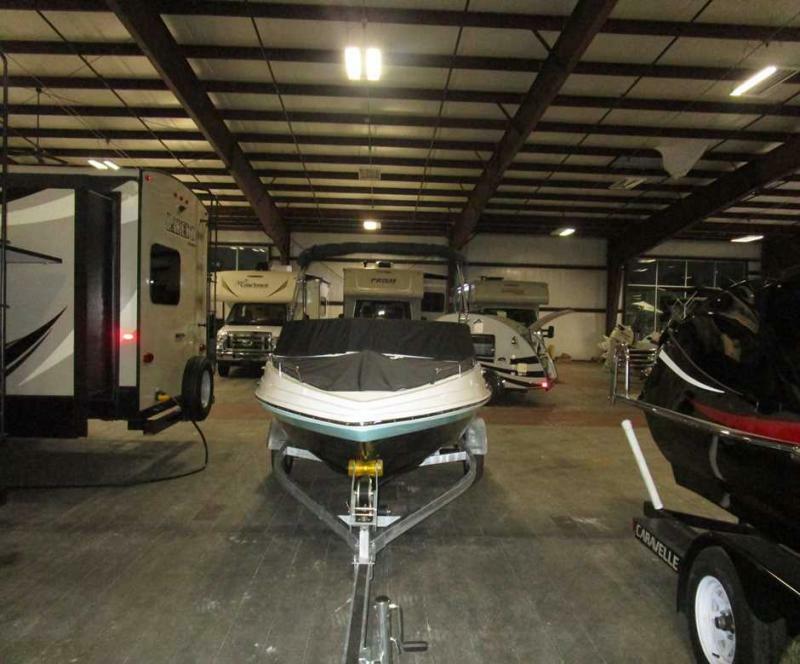 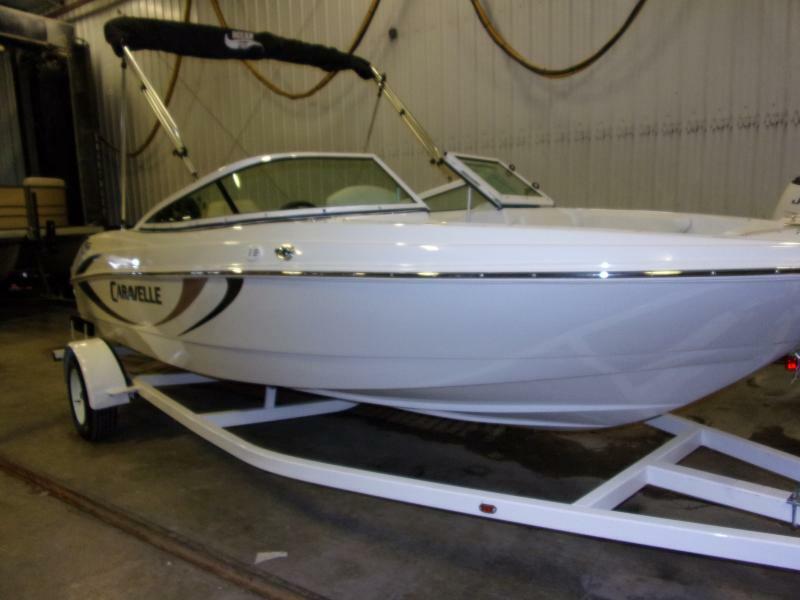 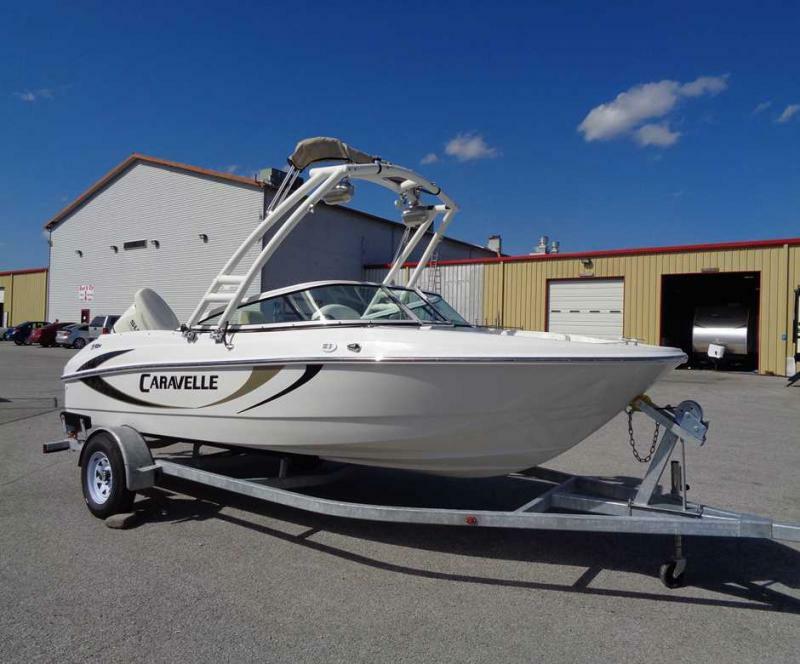 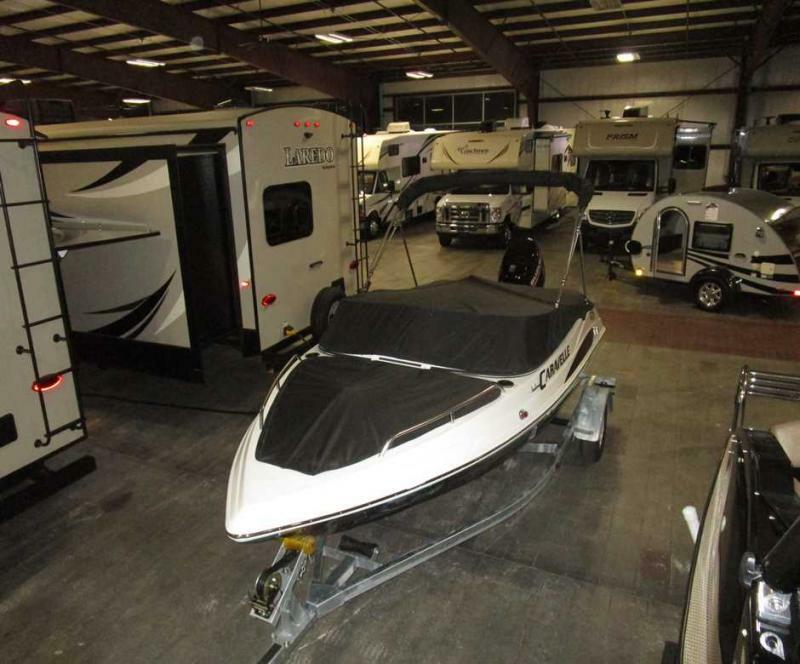 This 2018 Caravelle 16 EBo is a great family bowrider! 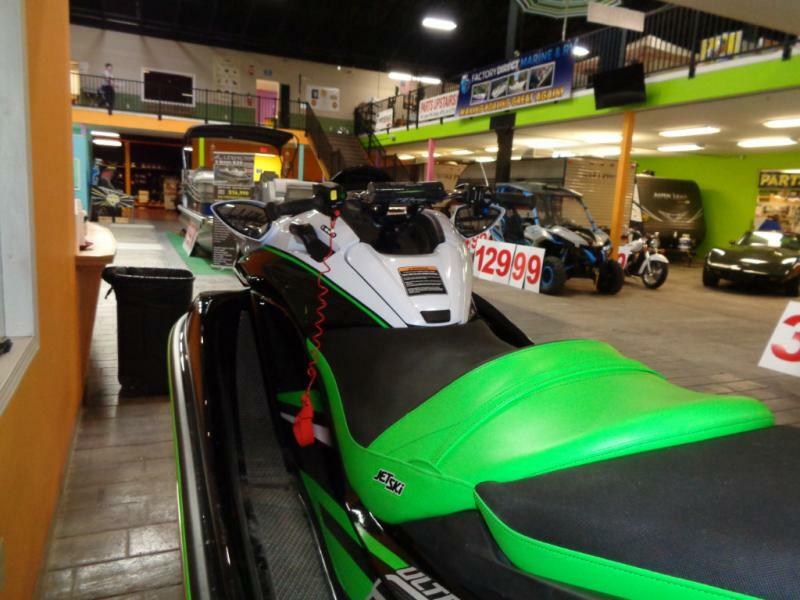 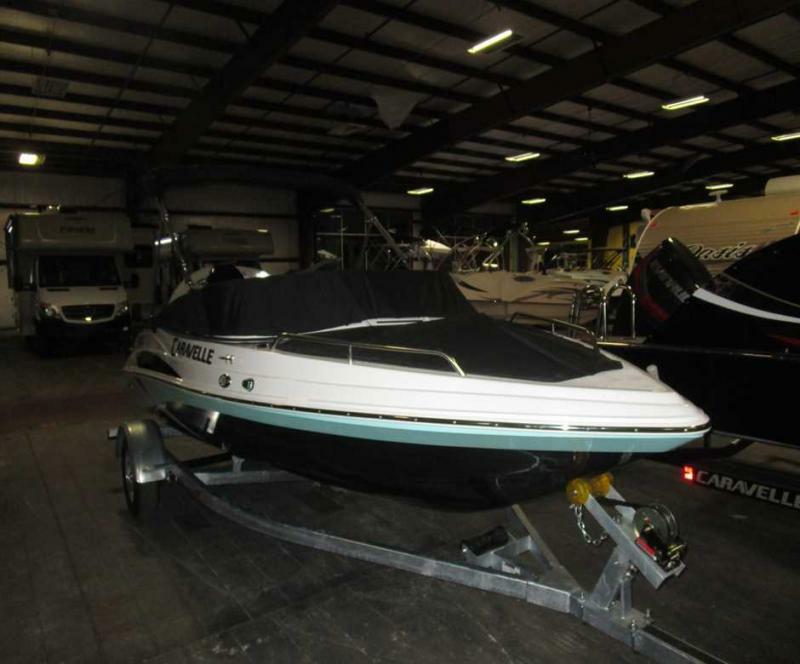 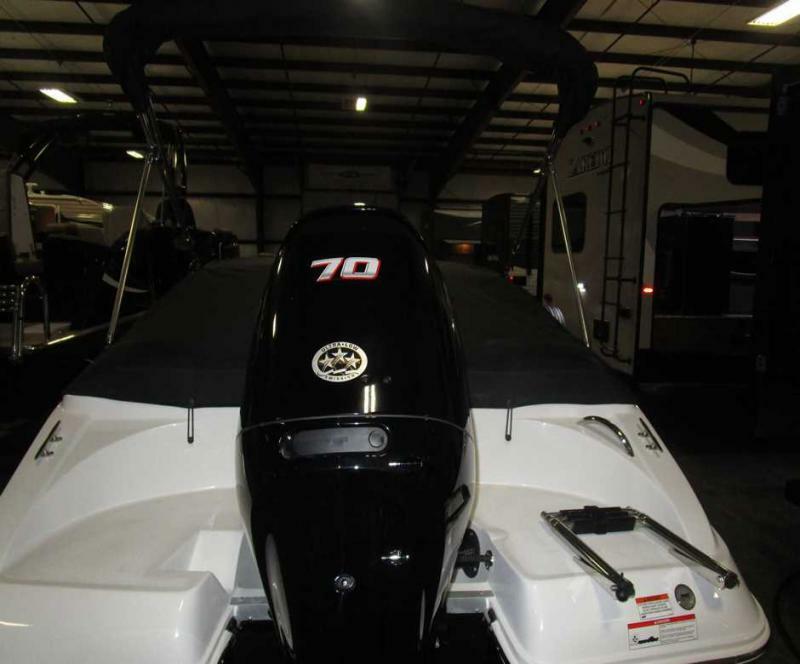 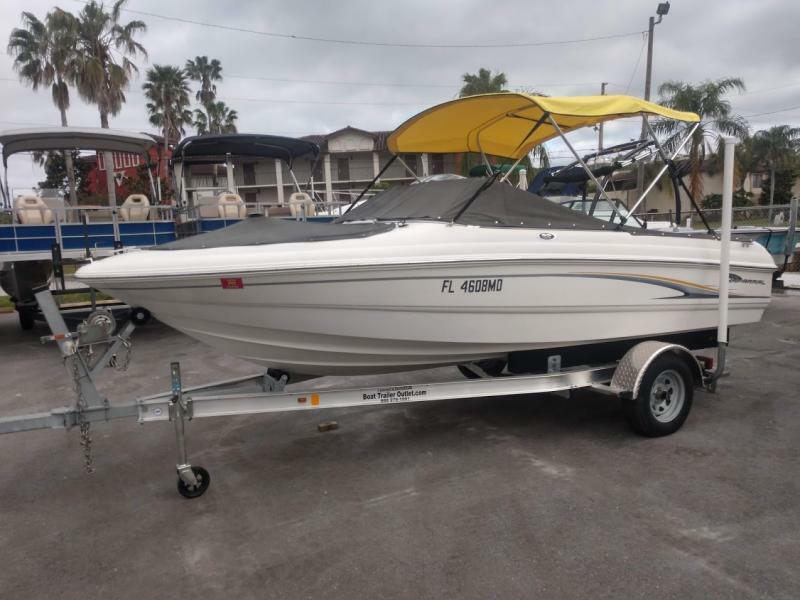 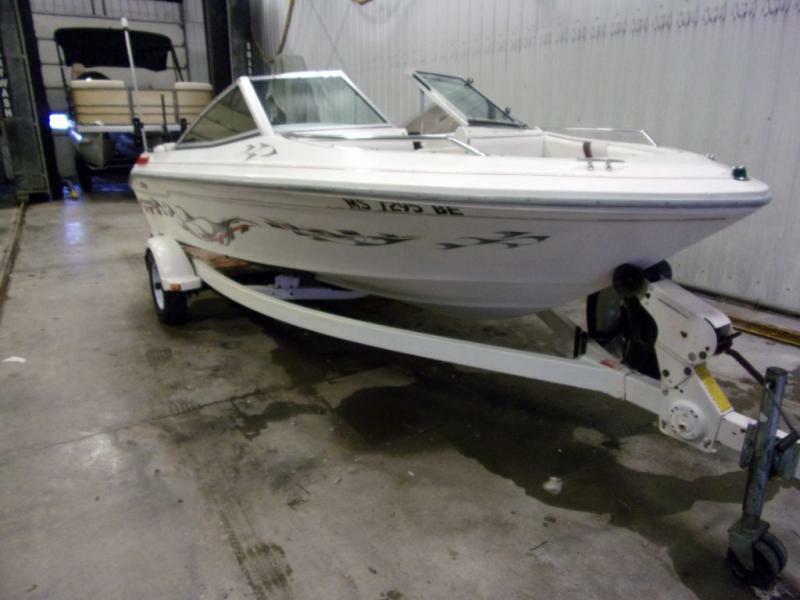 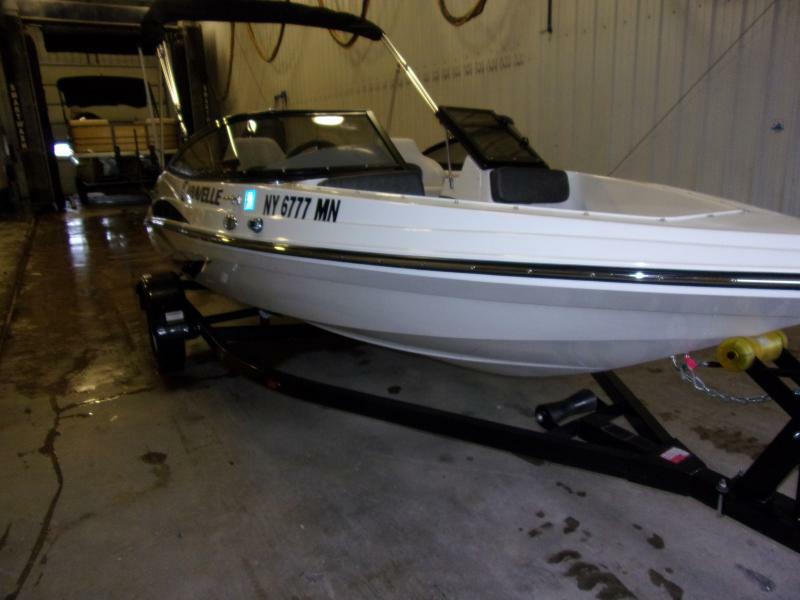 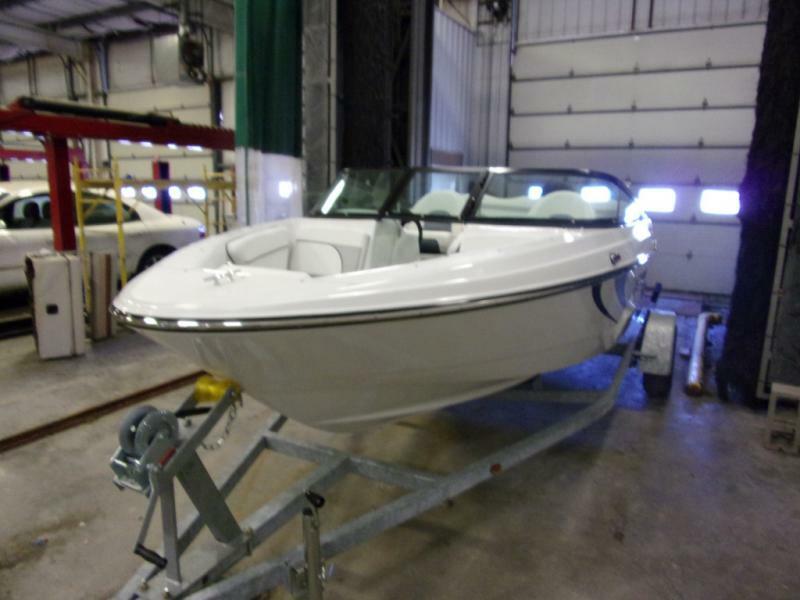 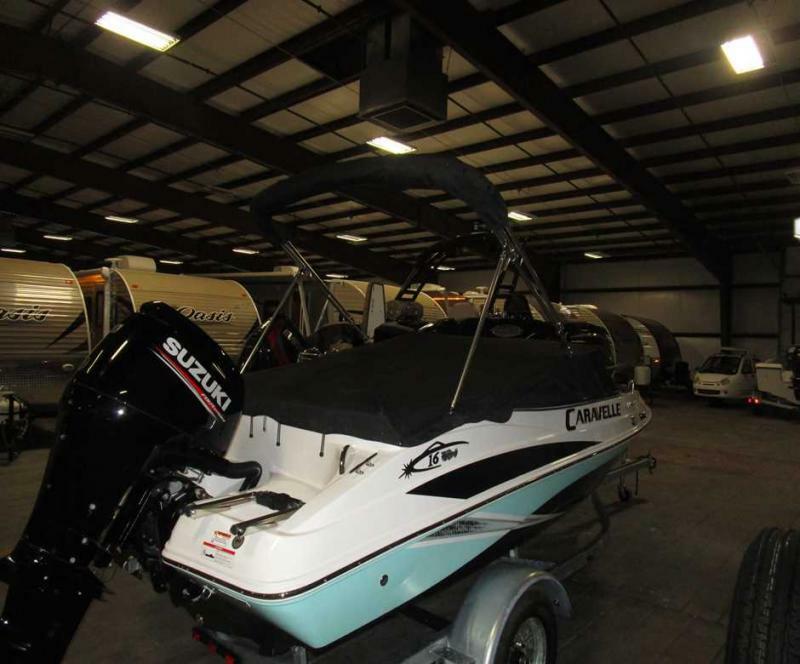 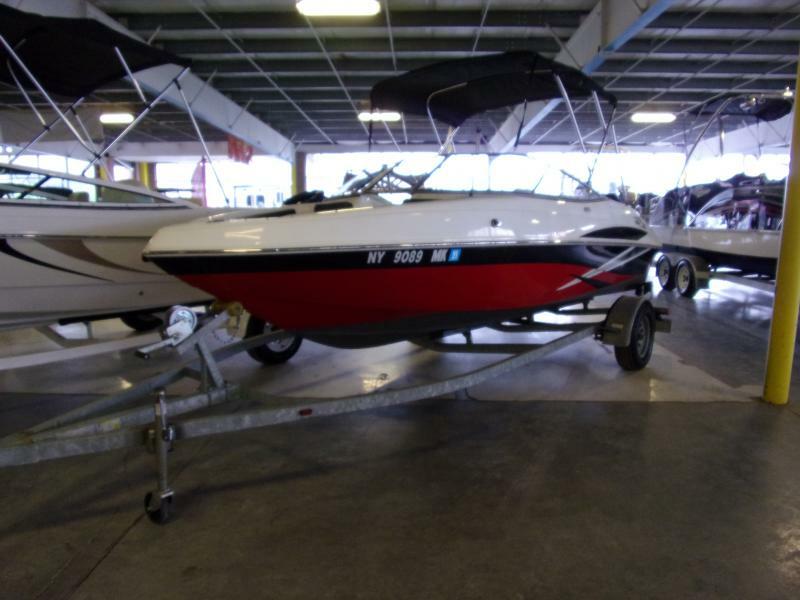 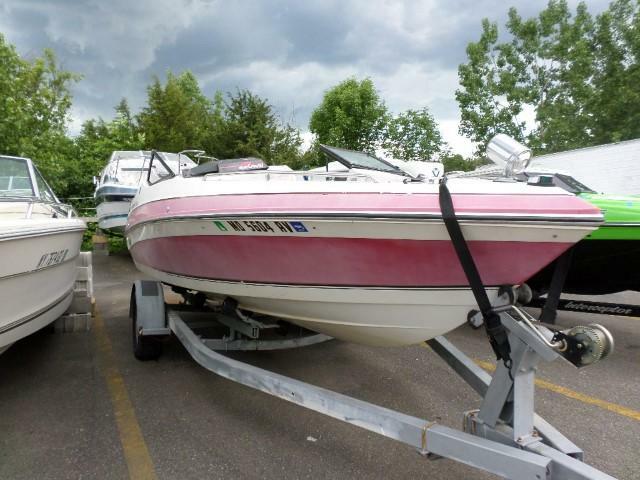 Enjoy this boat with features like a 70HP Suzuki motor, trailer, bow and cockpit covers, bimini top, low bow rails, snap-in carpet, and much more! 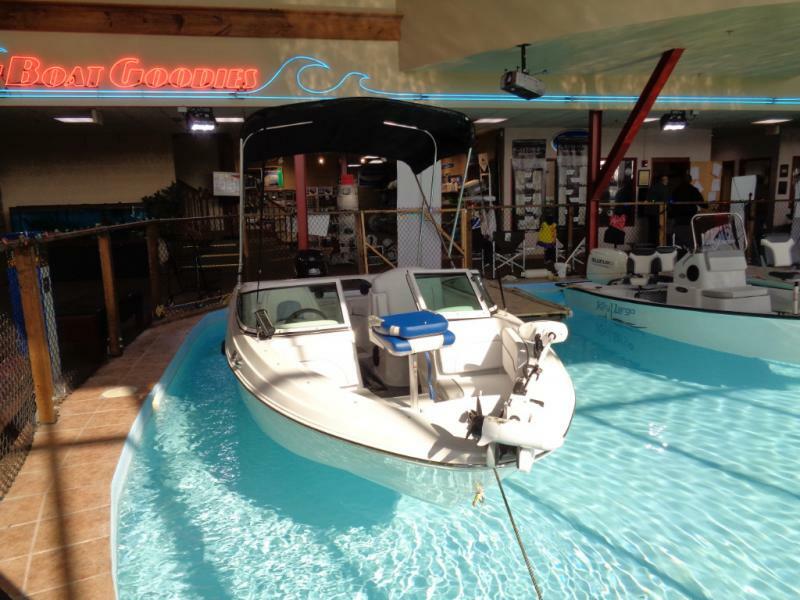 Come on in today and ask about our top NADA trade values or on-the-spot financing!